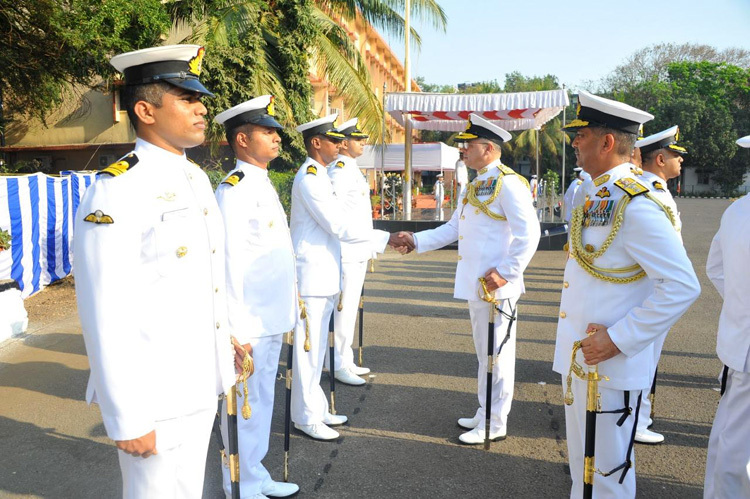 Rear Admiral Rajesh Pendharkar, VSM has assumed the charge as the Flag Officer Commanding Maharashtra Naval Area on March 25, 2019. 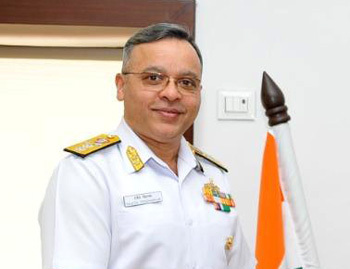 An alumnus of the National Defence Academy, he was commissioned into the Indian Navy in Jan 1987 and is an Anti-Submarine Warfare specialist. 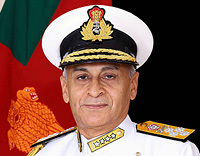 His notable sea appointments include Executive Officer of missile corvette INS Kirpan and missile destroyer INS Mysore and command of missile corvette INS Kora, missile frigate INS Shivalik and the aircraft carrier INS Viraat. 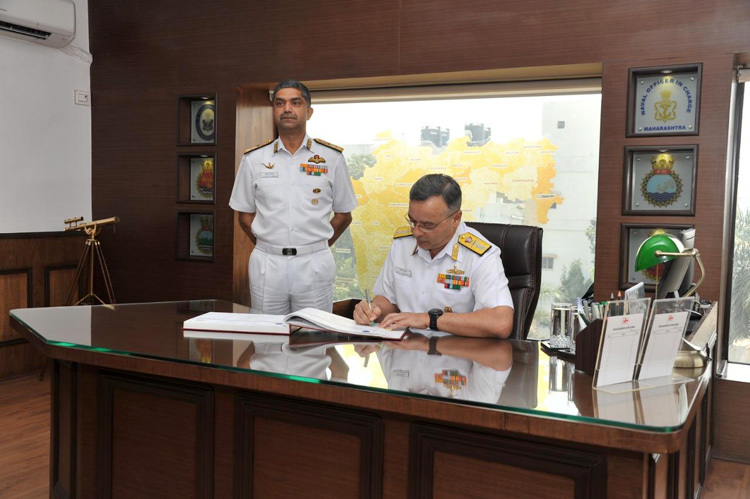 His staff assignments include tenures as Joint Director in the Directorate of Staff Requirements, Joint Director in the Directorate of Personnel, Principal Director in the Directorate of Net-Centric Operations and Principal Director in the Directorate of Personnel. 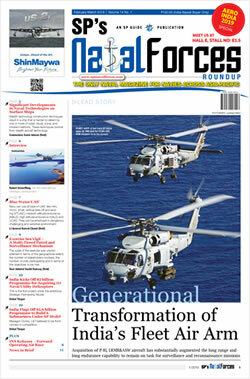 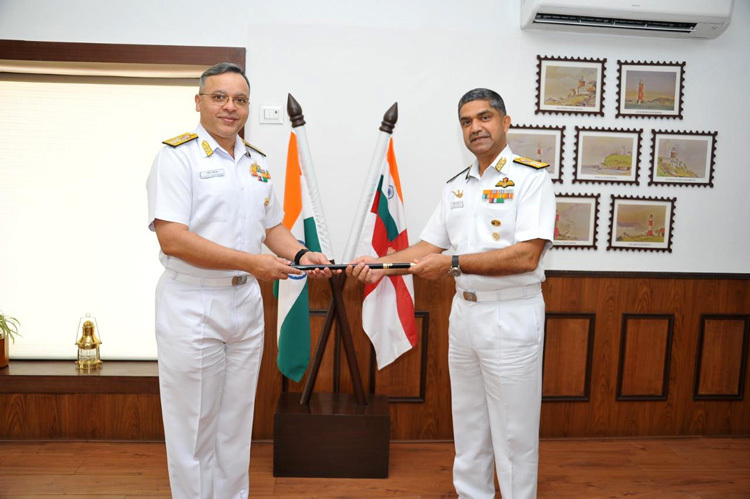 He is a graduate of the Defence Services Staff College, Wellington, Naval War College, Karanja, and Naval Command College, Newport, Rhode Island, USA and holds a Masters Degree in Defence and Strategic Studies. 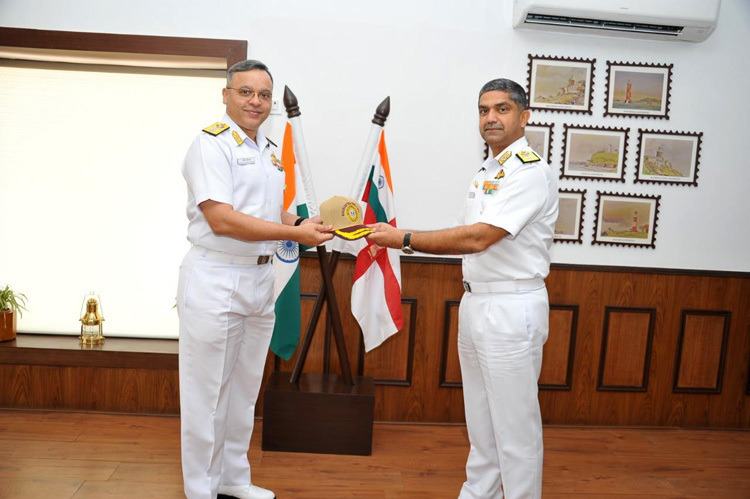 On promotion to the rank of Rear Admiral in Feb 2016, he was appointed as the Assistant Chief of Integrated Defence Staff (Int–A) at HQ IDS, New Delhi, and subsequently as the Chief Staff Officer (Operations) at Headquarters Western Naval Command. 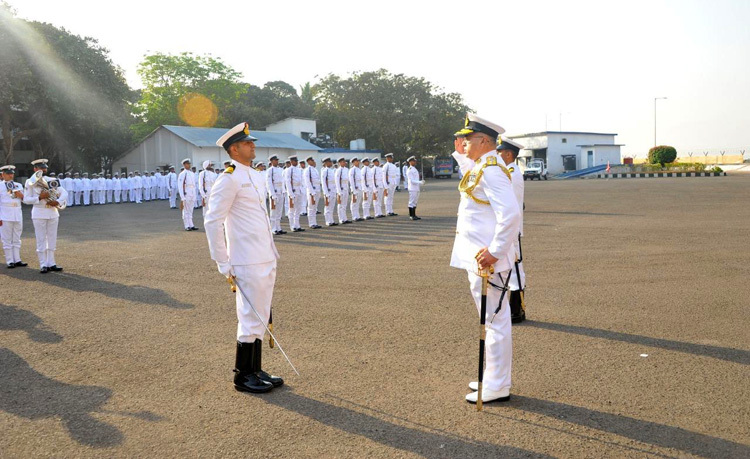 The Flag Officer is a recipient of the Vishisht Seva Medal for distinguished service.